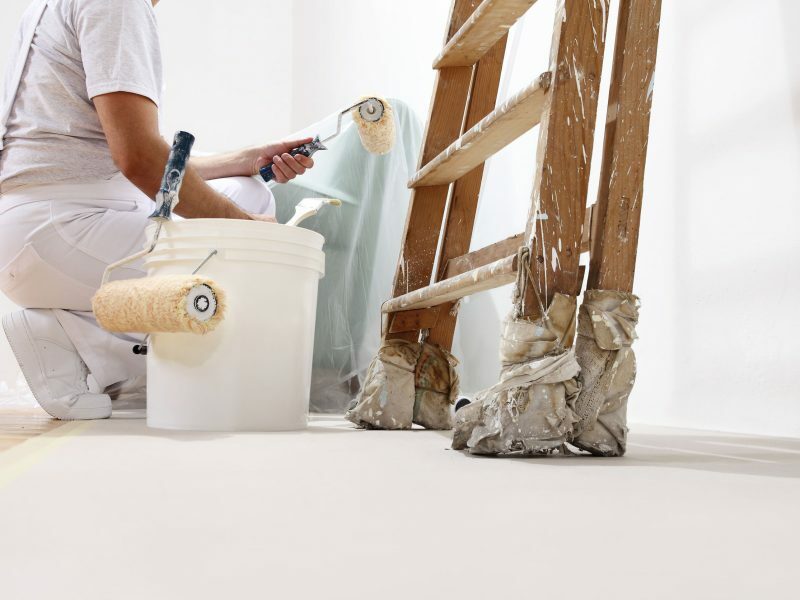 Our in-house decorators can provide you with a huge range of products and services. We are accredited to Spain’s largest paint provider, Isaval, who offer an almost unlimited choice of colours and textures. Our team also provides all plaster and coving services, specialized and traditional finishes. With some of the specialist external decoration products we are able to offer 10-year guarantees on the materials.